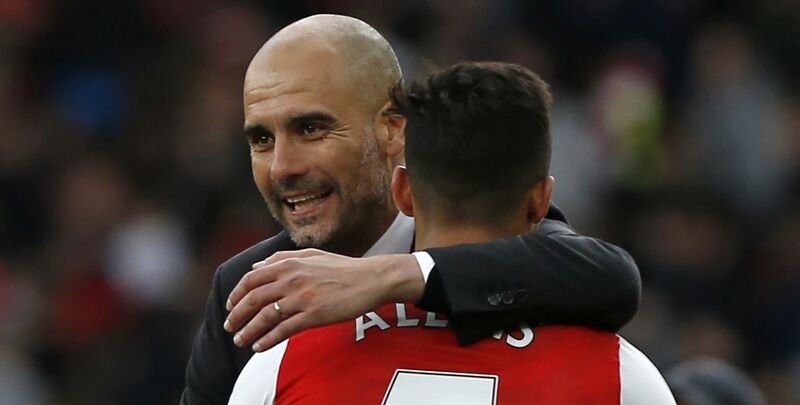 Bayern Munich have cooled their pursuit of Arsenal superstar Alexis Sanchez, one of Pep Guardiola’s primary summer targets for his Manchester City overhaul. Today’s edition of L’Equipe in France claims the Bundesliga champions have turned their sights to Atletico Madrid winger Yannick Carrasco, 23, and are ready to shell out €50 million for him. This comes after a report in the Sunday Mirror claiming that Bayern were growing increasingly certain Alexis was demanding excessive wages in order to force Arsenal to sell him to Man City. Alexis is said to have asked for a staggering £420,000-a-week to join Bayern, a salary they would not be willing to consider. And now it appears they are looking elsewhere, which is relevant because the same story from the Sunday Mirror also said City were waiting for Bayern – the club Arsenal would prefer to sell Sanchez to – to drop out of the race before making their move. Yesterday, several English newspapers stated that City would finally make their long awaited bid for Alexis in the next week or so, making an offer of £50 million for the Chilean, who is entering the final year of his deal. 28-year-old Sanchez is thought to be keen on a reunion with Pep Guardiola, but City bosses have a difficult task ahead in convincing Arsenal to sell to a Premier League rival. 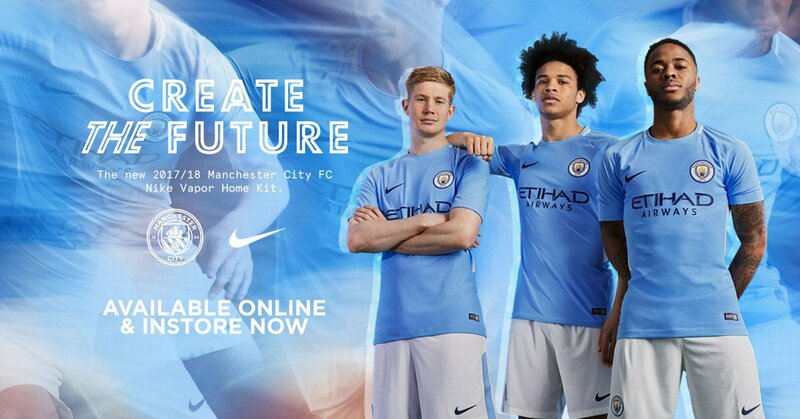 However, multiple reports claim that Blues chiefs are growing in confidence of being able to sign one of Pep’s top summer targets in what would be a blockbuster deal.